Quantum computers will have a huge impact on financial services market and FinTech, including new algo investment products, advanced machine learning and AI, quant trading, cybersecurity and many other areas. 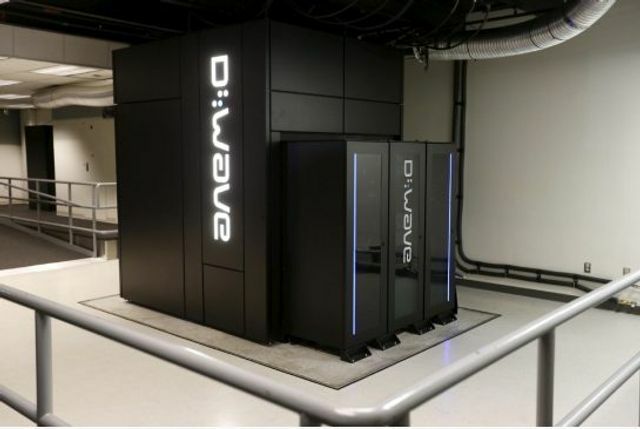 The D-Wave 2X quantum computer, developed with NASA, is said to be 100 million times as fast as any of today’s machines. But quantum computers are fraught with challenges.